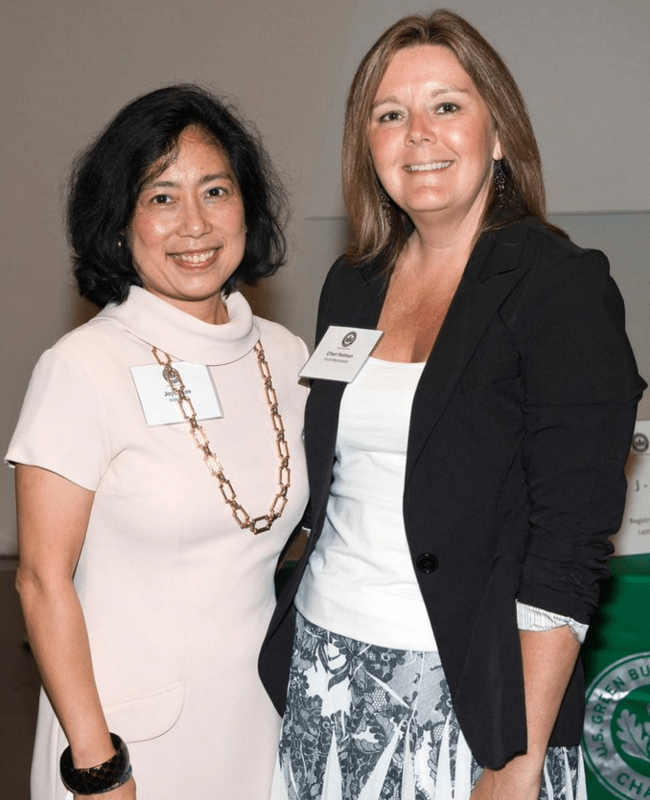 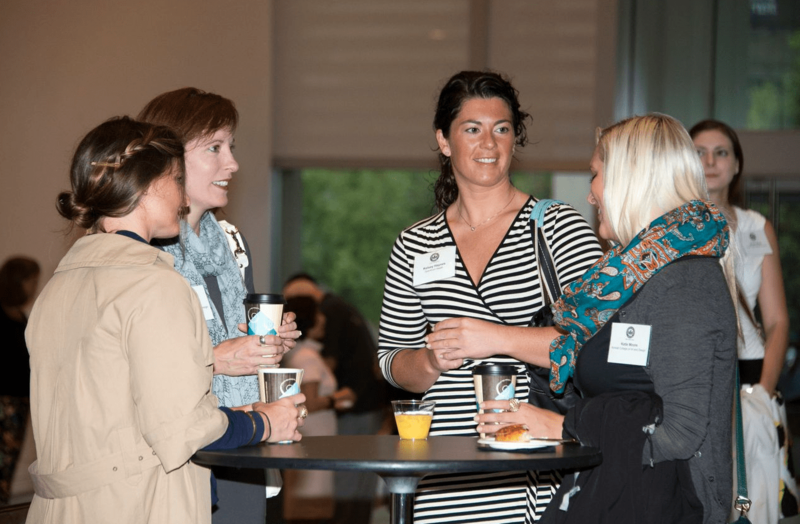 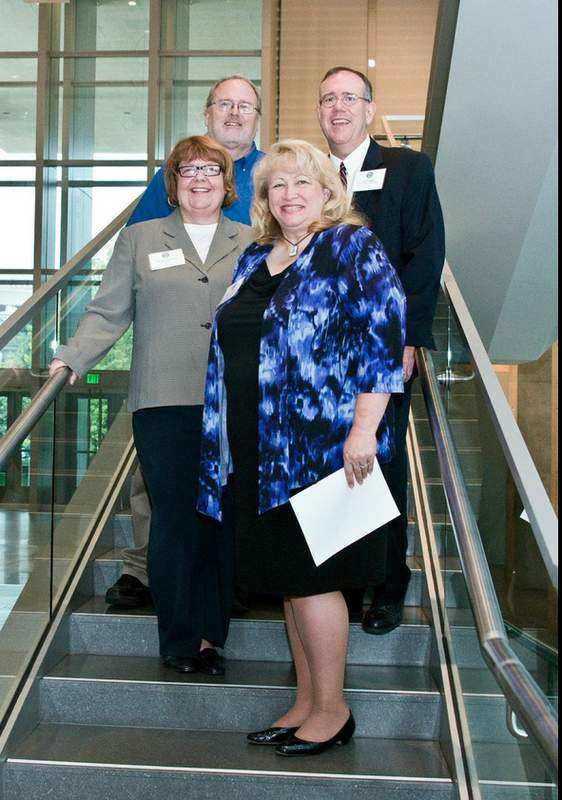 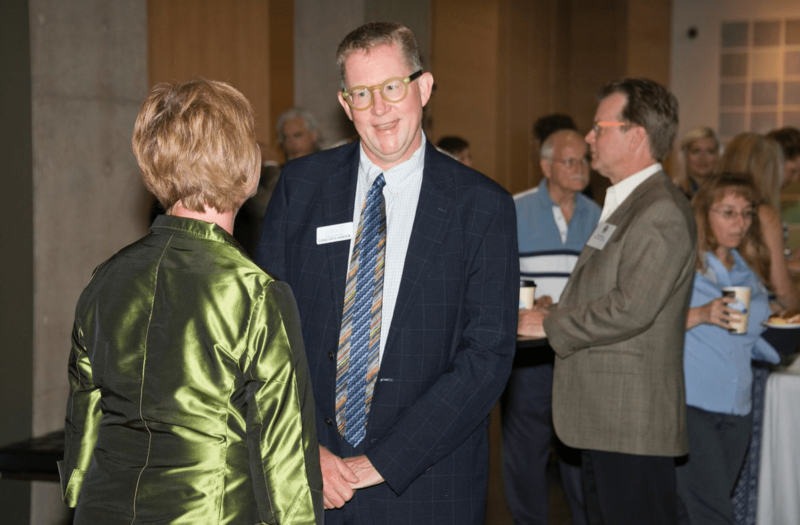 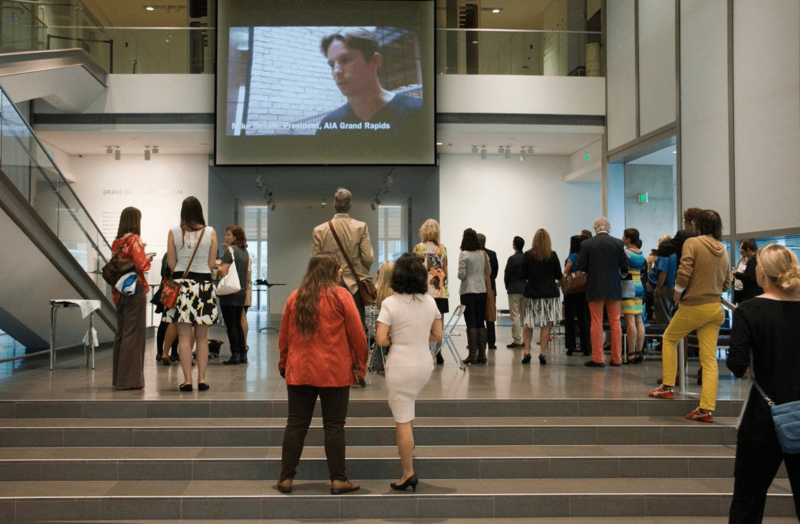 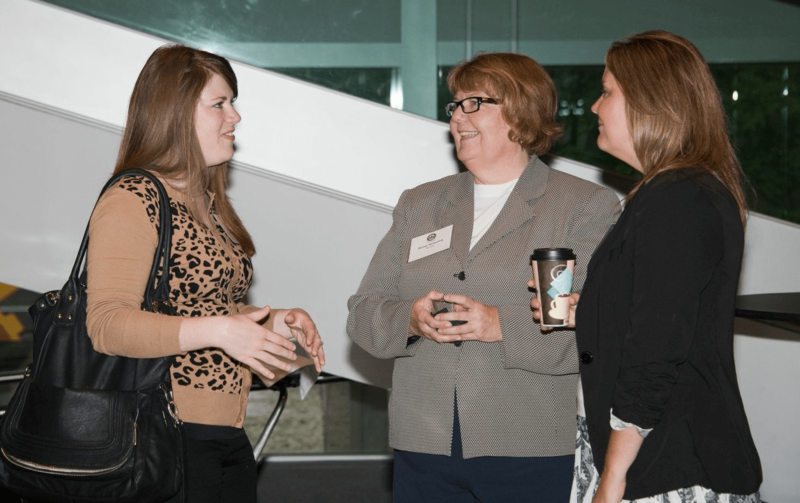 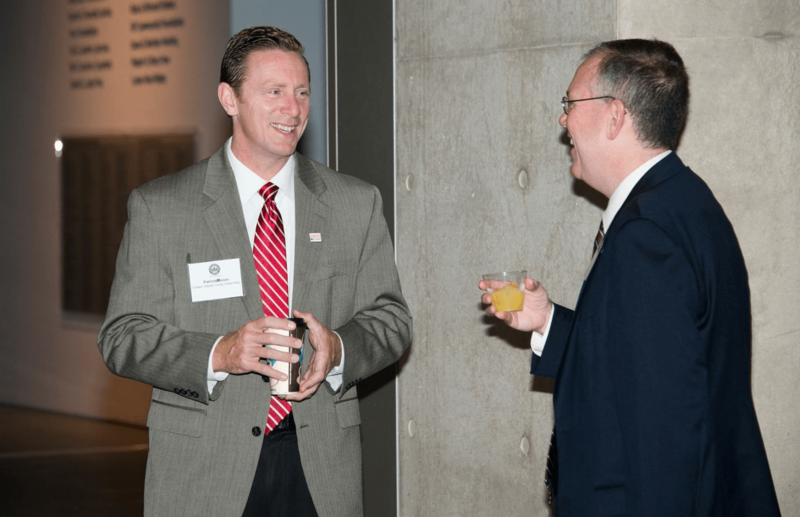 On September 10, West Michigan community and business leaders gathered for a breakfast at the Grand Rapids Art Museum to celebrate Stair Week. 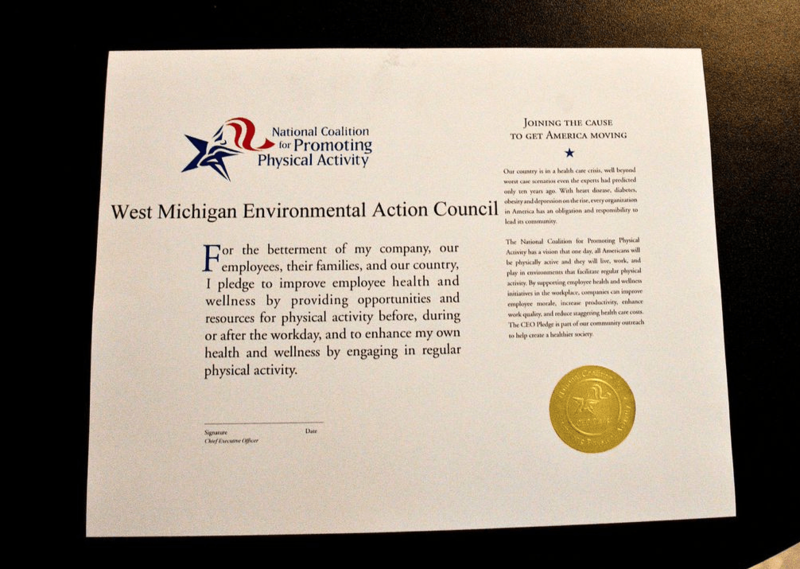 The event also recognized 23 West Michigan CEOs who signed the pledge to be a part of a national campaign promoted by the National Coalition for Promoting Physical Activity (NCPPA) to recognize exercise as an important driver of employee health and business performance. 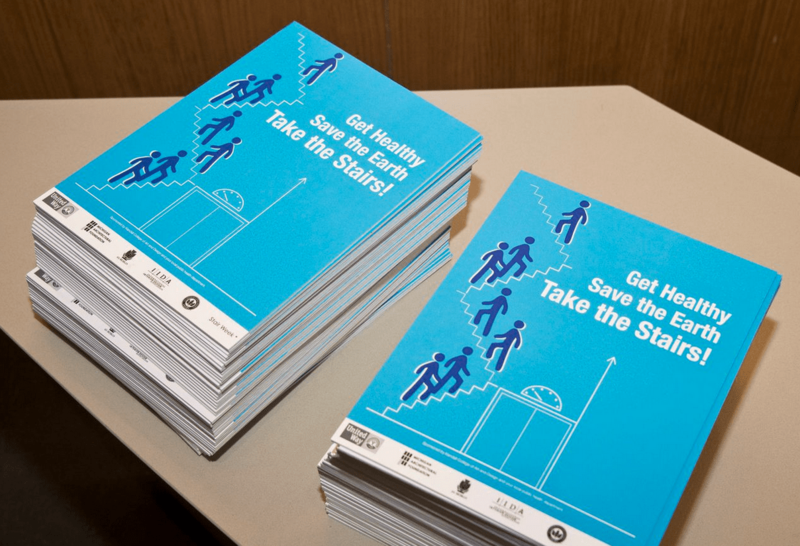 Stair Week is a collaborative effort including USGBC West Michigan, AIA Michigan, International Interior Design Association (IIDA), United Way and the Michigan Fitness Foundation.